Kate Schieman is a part of the Research Associate’s team and has been involved with the HEAL Lab since November 2015, originally as an undergraduate student volunteer. Kate background in Geography and Geomatics complements her work with many of our ongoing projects like Active & Safe Routes to School, STEAM and ACT-i-Pass. 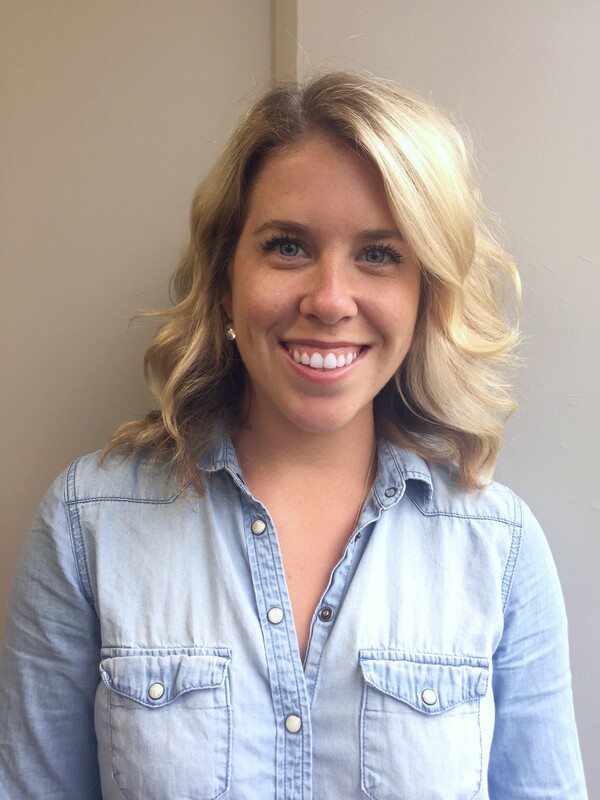 Kate’s current research interest focuses on Children’s Health and the Built Environment utilizing Geographic Information Systems (GIS) and her Master’s research will hopefully encompass these two concentrations. This research also allows Kate to focus on her personal interests of living an active and healthy lifestyle, recreation while combining her research interests of urban planning, GIS and the built environment.